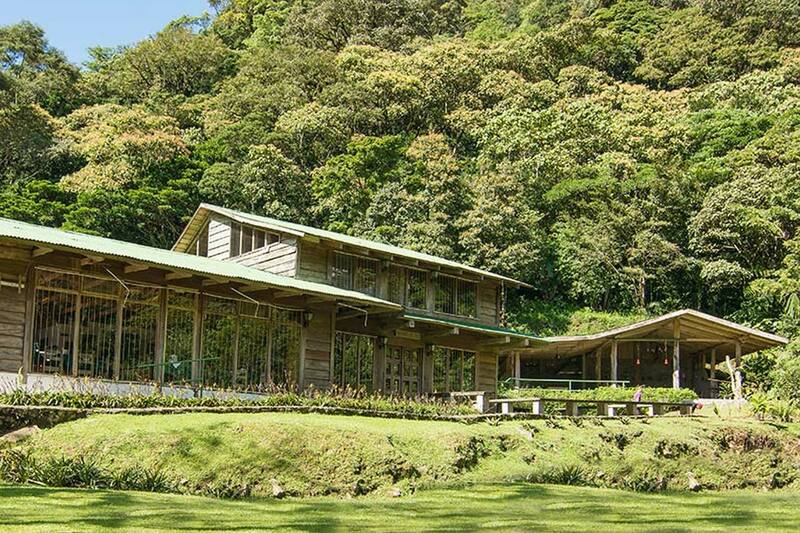 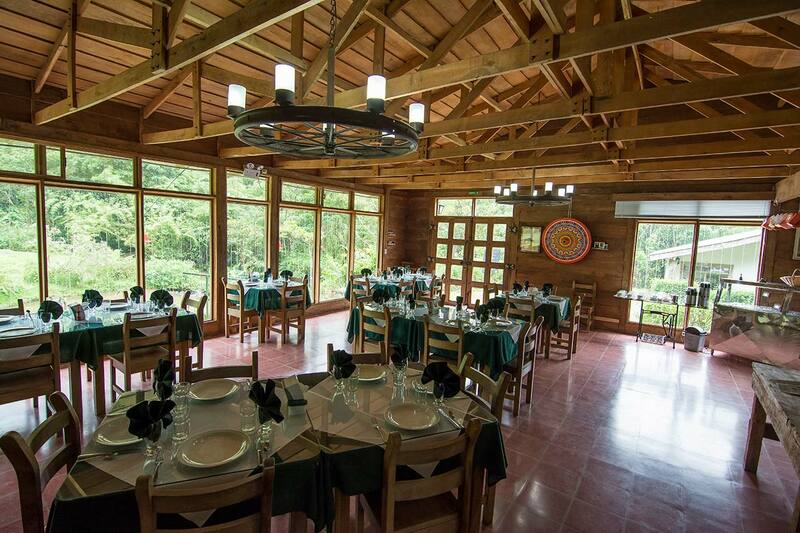 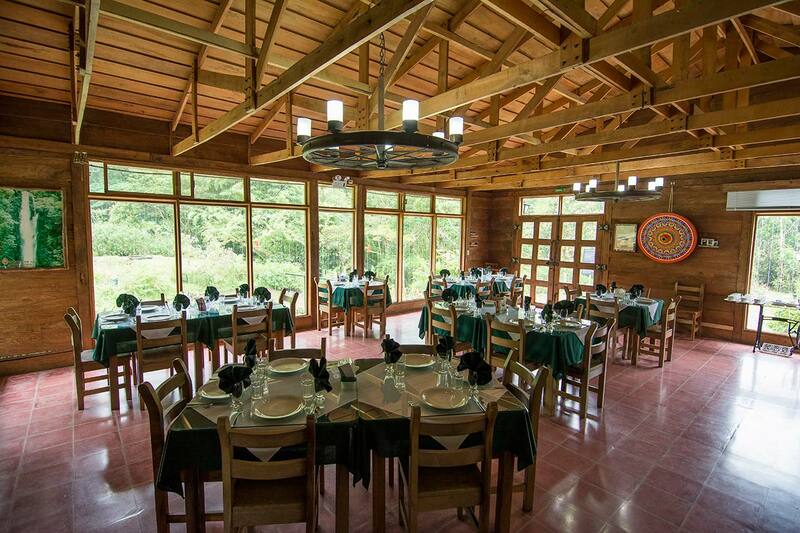 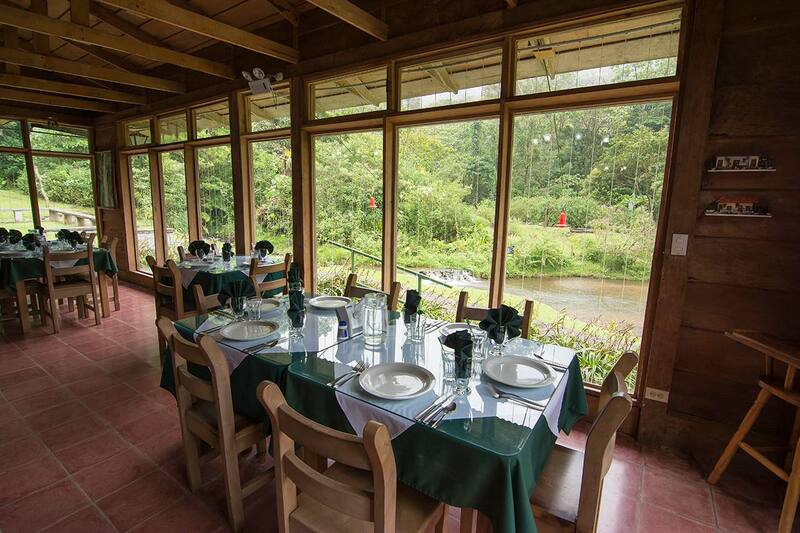 The Restaurant offers a 180-degree angle view to the butterfly garden and the forest. 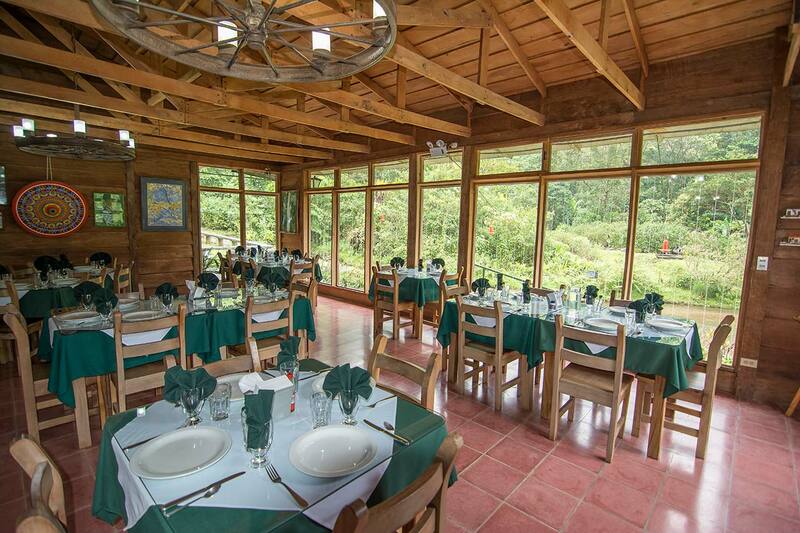 While you enjoy a great meal be delighted by the humming birds and other birds that come by the feeders. 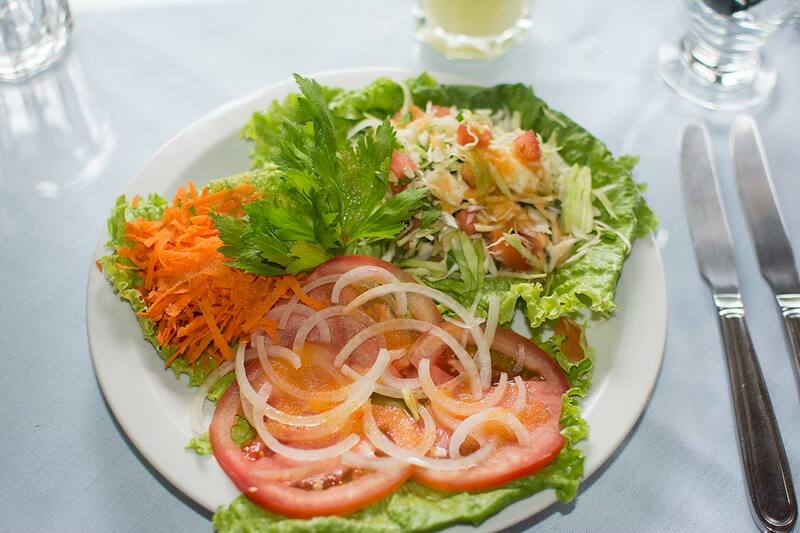 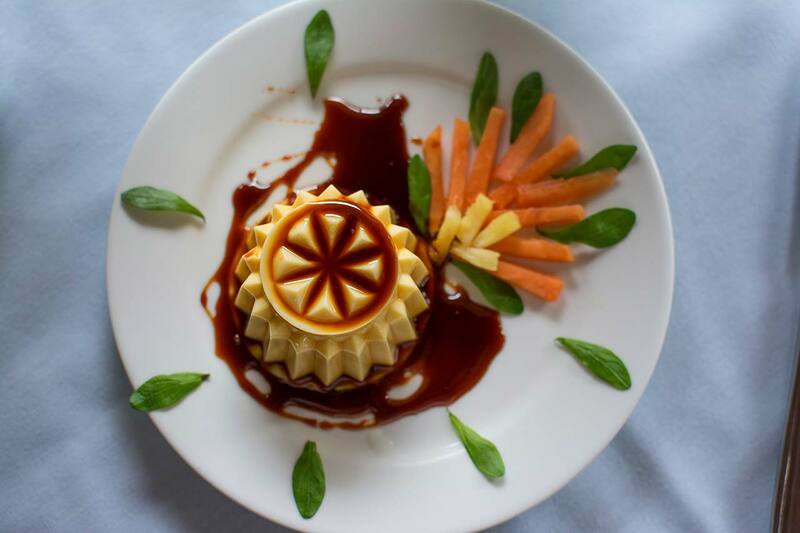 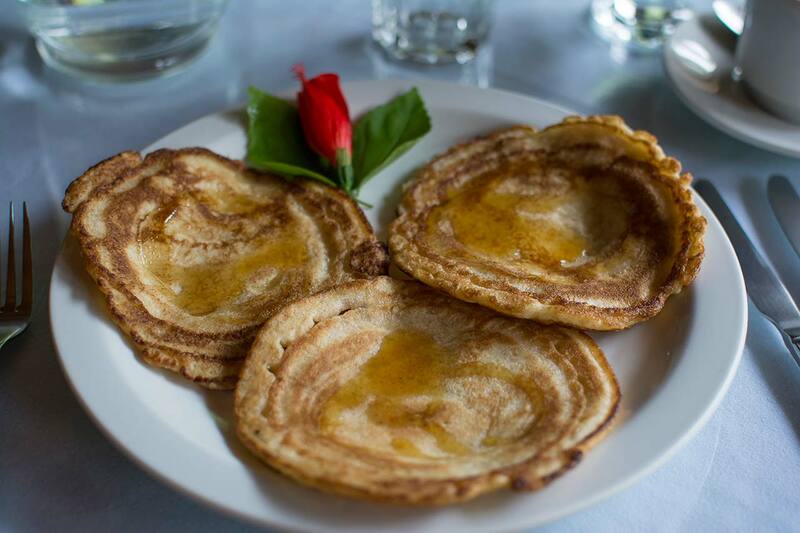 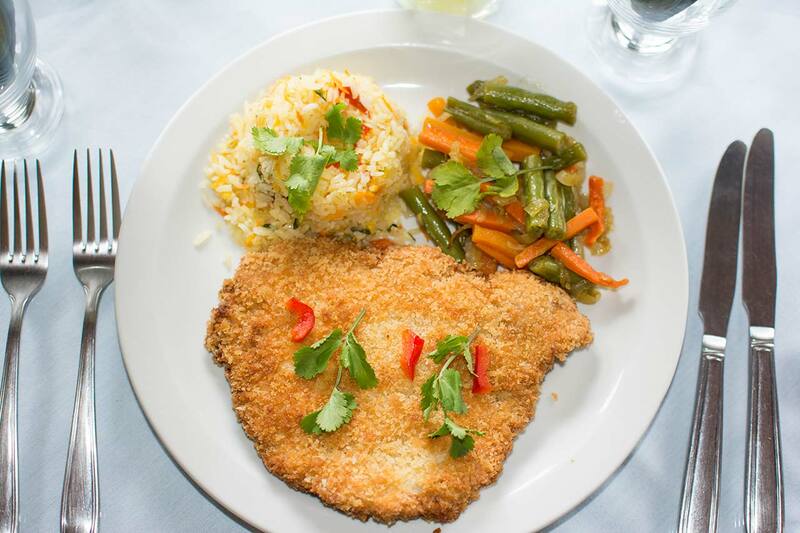 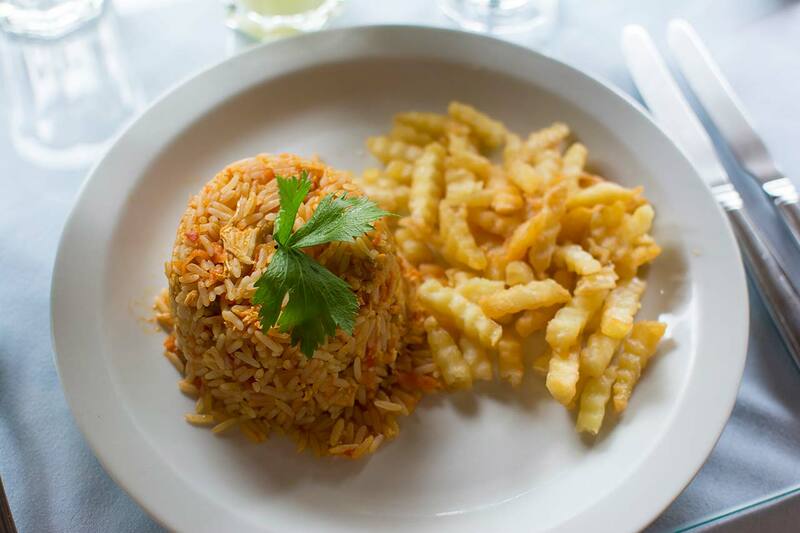 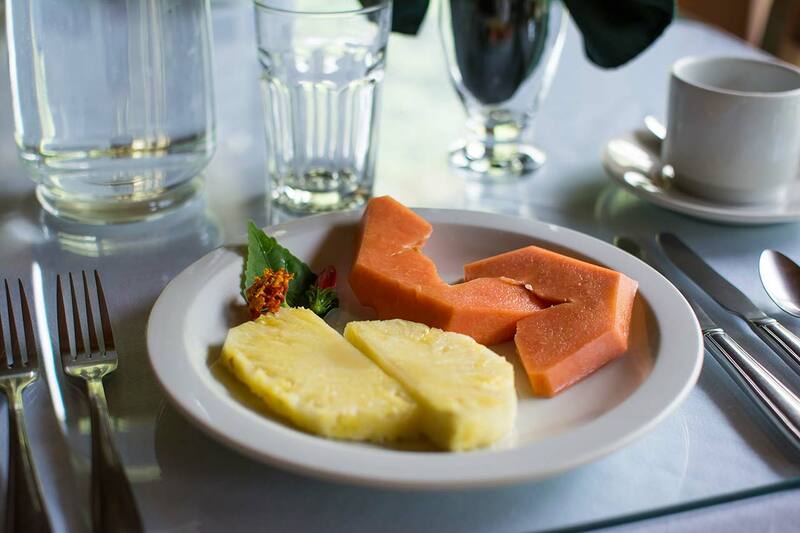 We offer you vegetarian, vegan and other special dietary dishes on previous request.